Simple, efficient and economical. 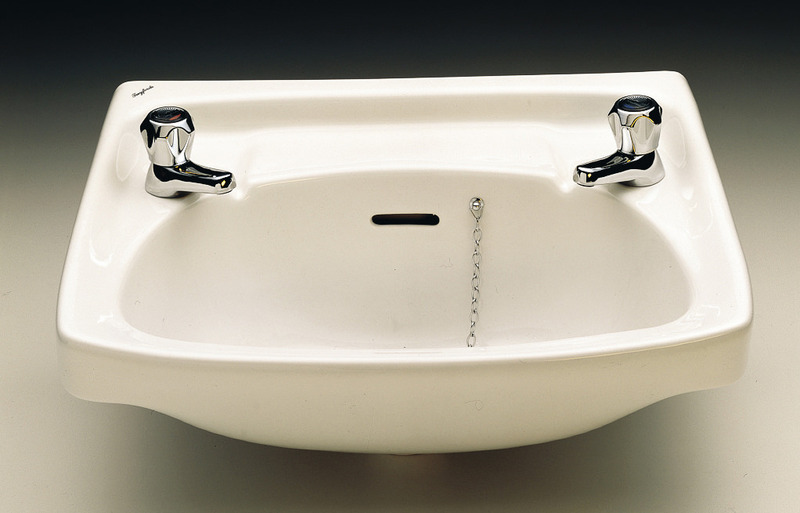 That is what this Washbasin from Twyfords Classic range is. The product, which comes with two tap-holes, features a clear centre shelf area. It is equally suitable for domestic and commercial use and has been manufactured using superior quality Vitreous China. 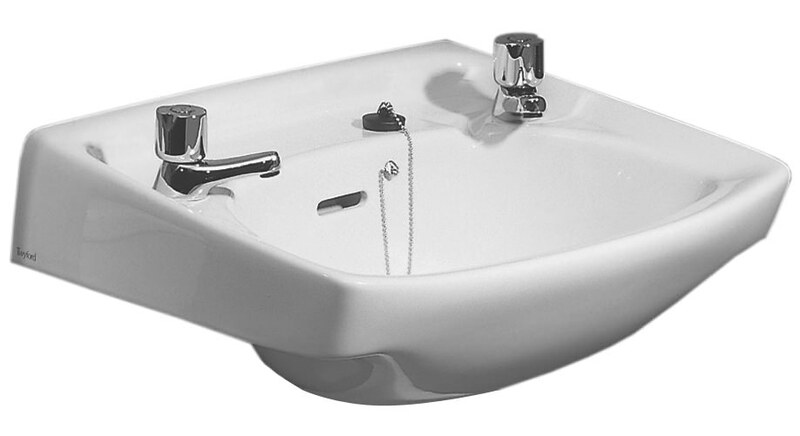 Attractive in white finish, it showcases a perfect blend of traditional and modern design styles. 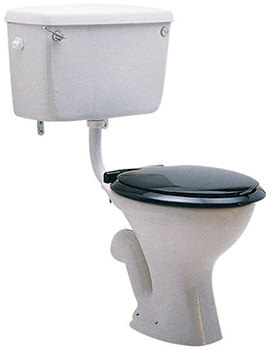 This model is backed by 25 years guarantee against all manufacturing defects. 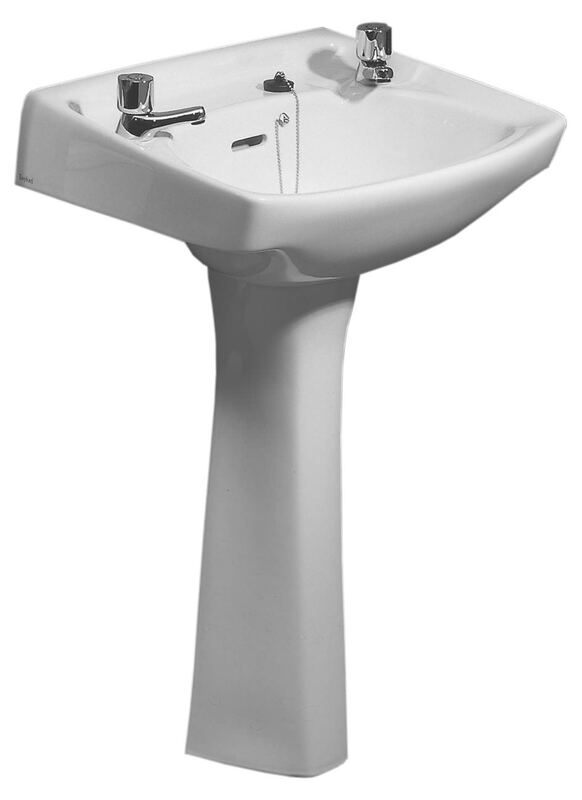 Vitreous china basin full pedestal from Twyford. Please note : Image is for illustration purpose only. Twyford cast iron 300mm stw bracket pair for basin support. Please note : Image is for illustration purpose only. 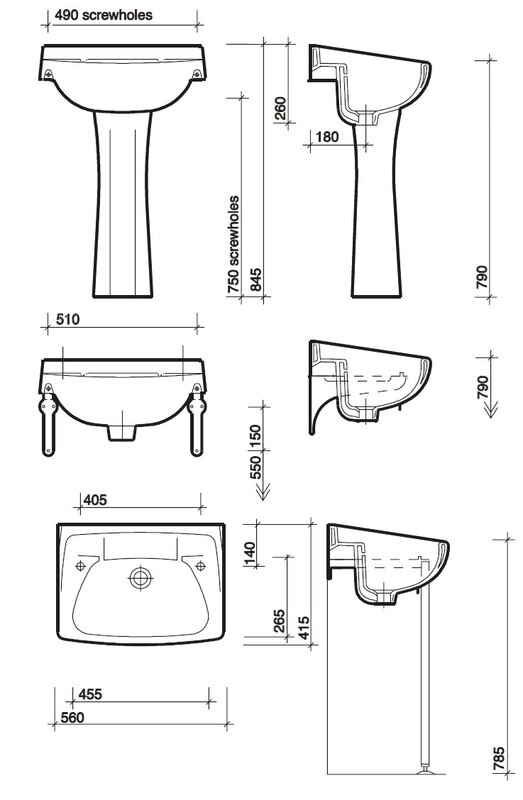 Can I use this 2 tap basin with a vanity unit? 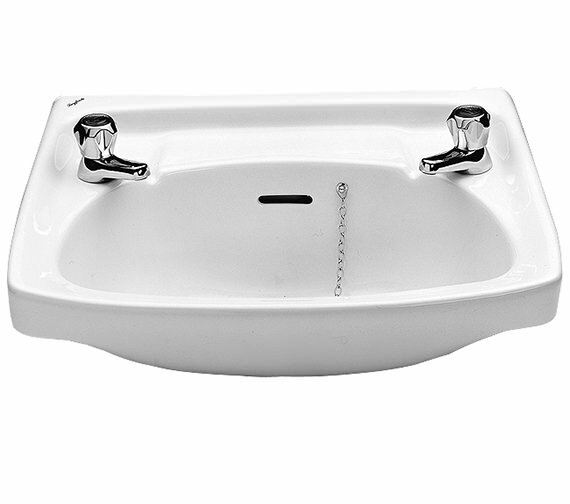 I am replacing an old cracked basin which looks identical to your Twyford Classic 560 x 415mm 2 Tap Hole Washbasin - CC4212WH except I have square tap holes. Can you confirm that this basin has round tap holes? I fitted some new taps last year into the square holes - not a good fit so I need a basin with round holes. Many thanks. This basin comes with round tap holes. 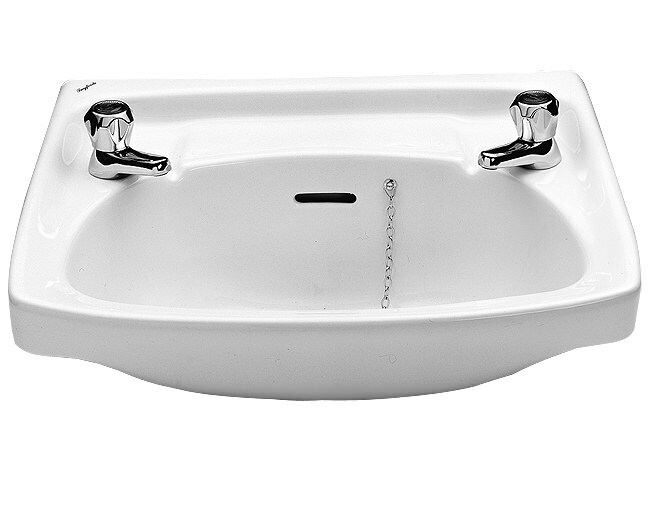 What size waste should I order to go with this wash basin?